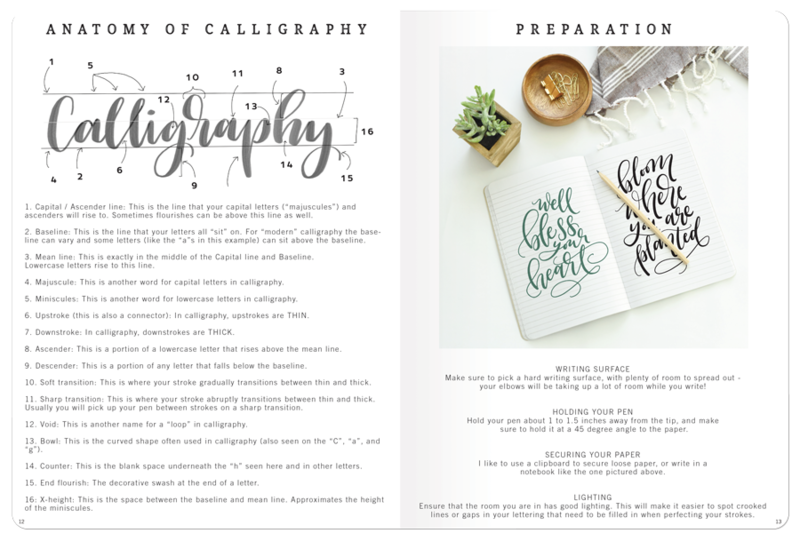 A comprehensive book on the how-to art of calligraphy. 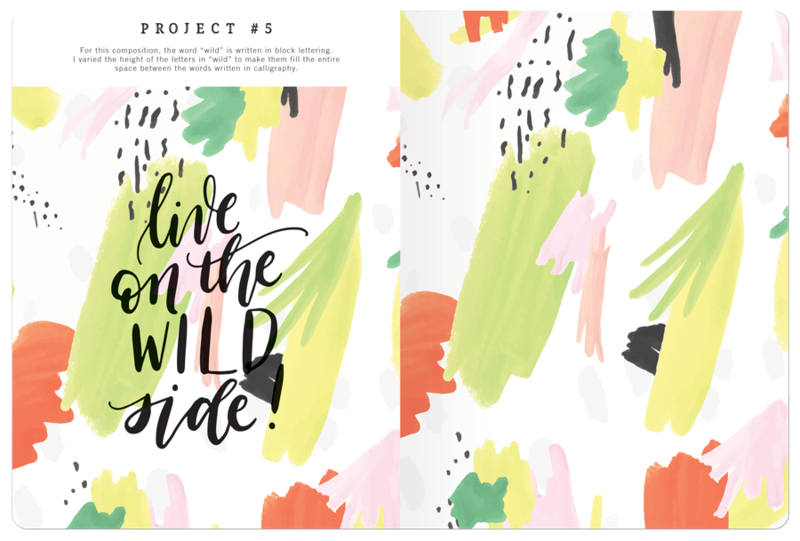 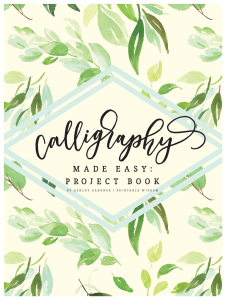 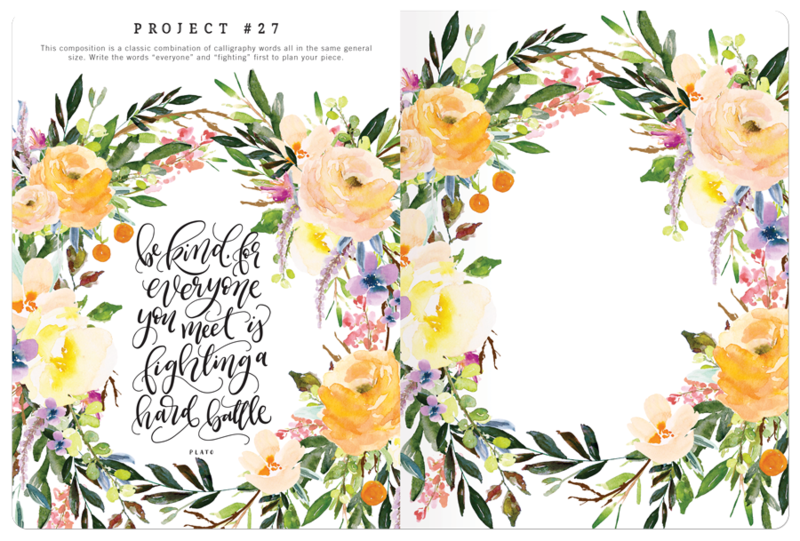 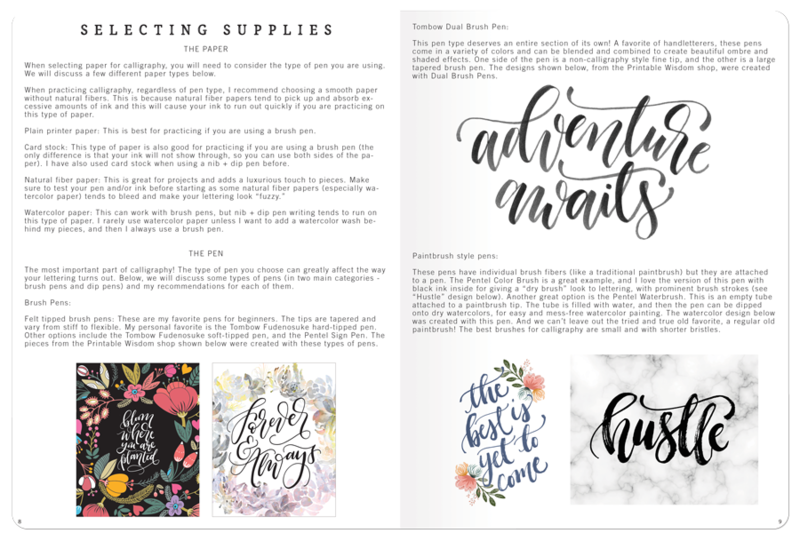 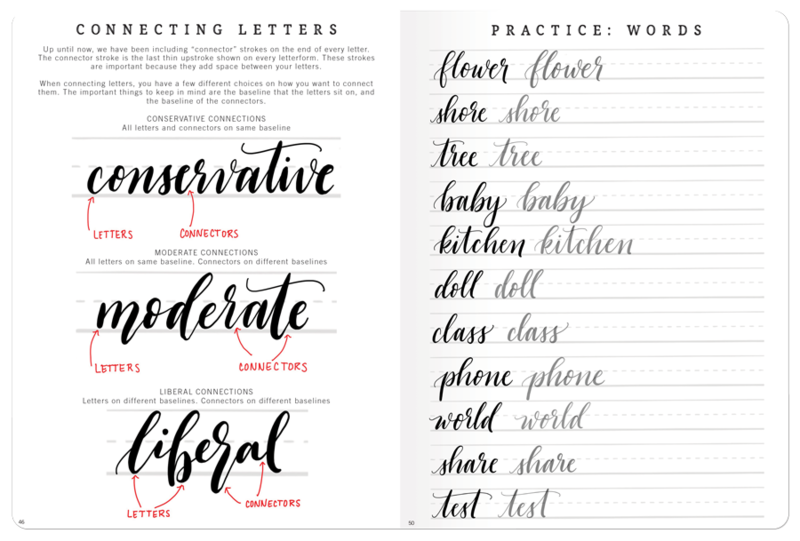 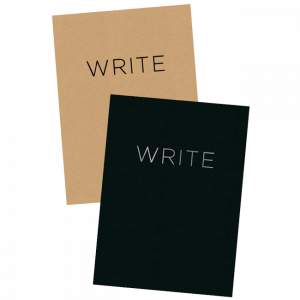 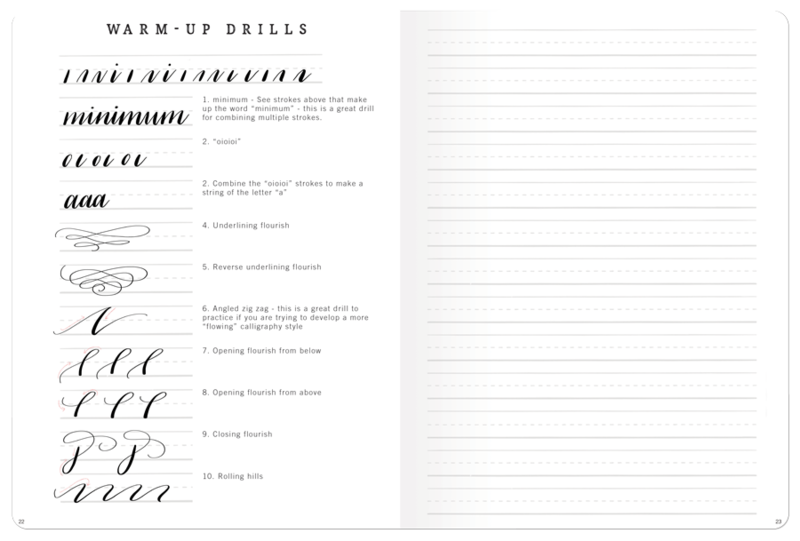 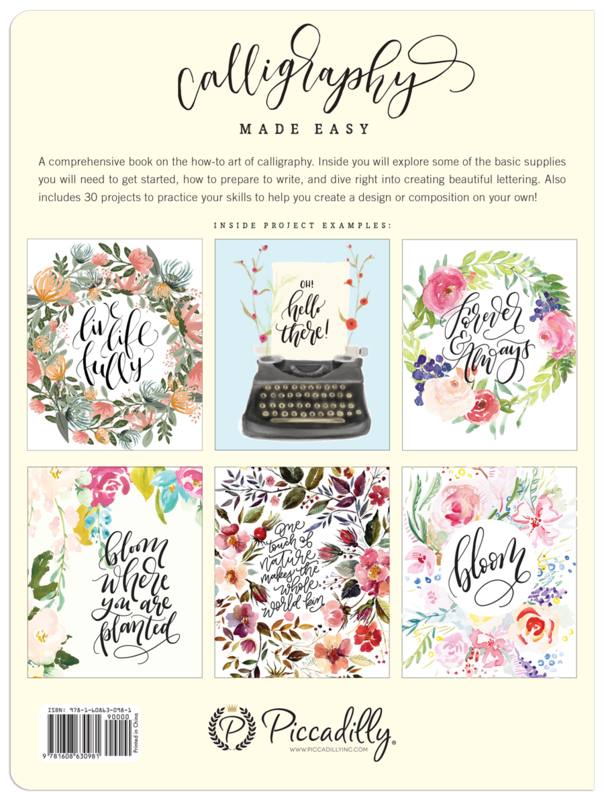 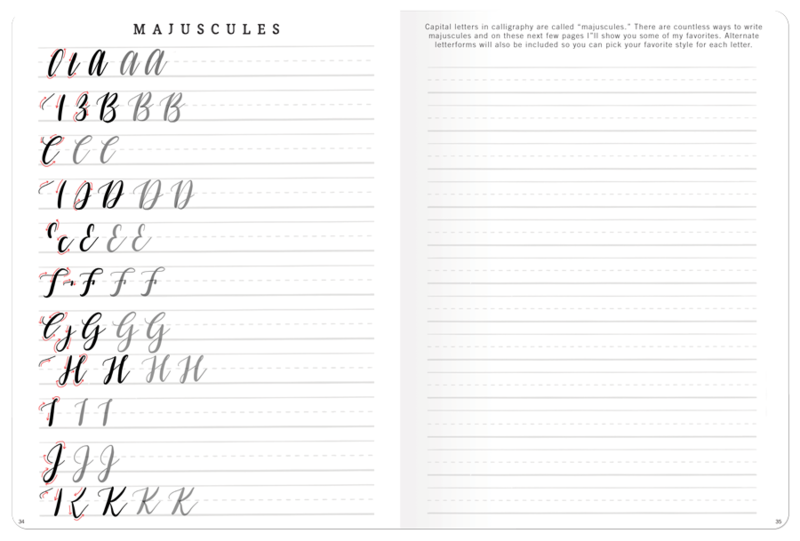 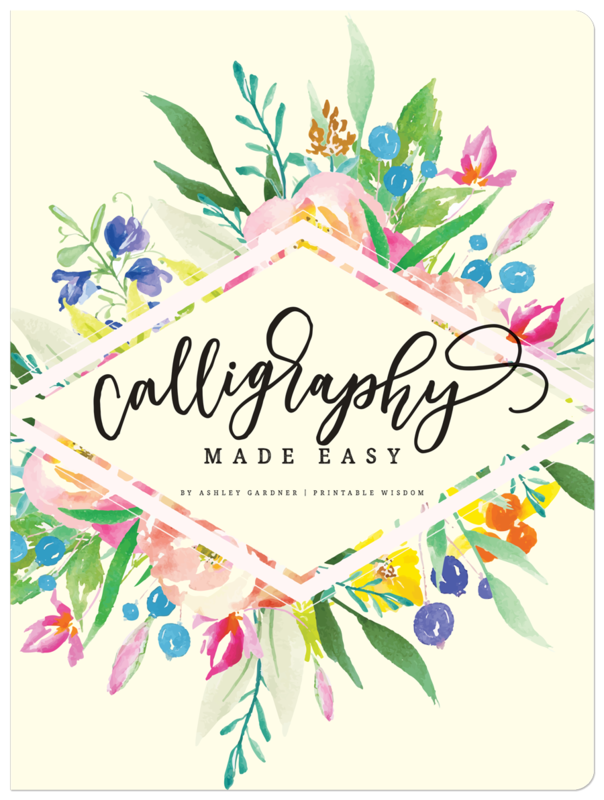 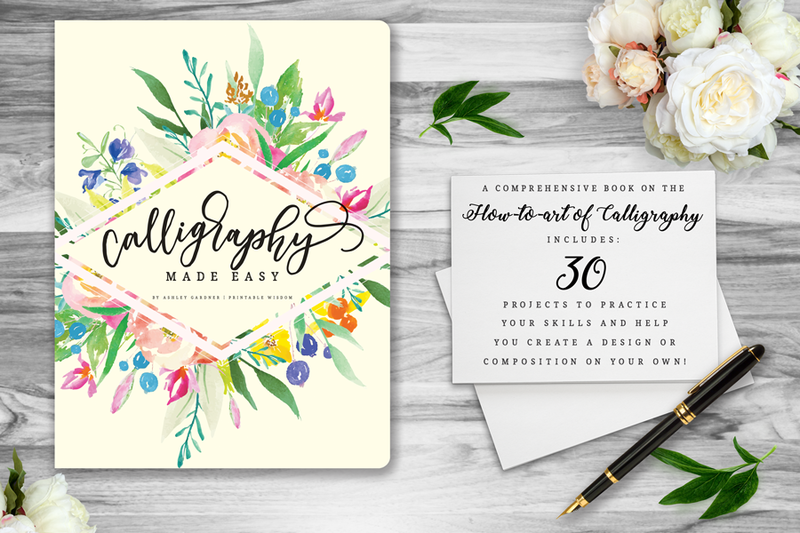 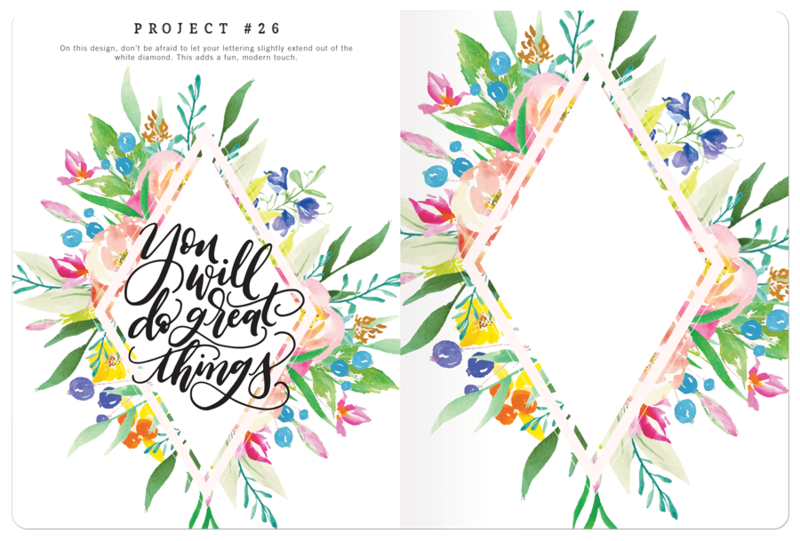 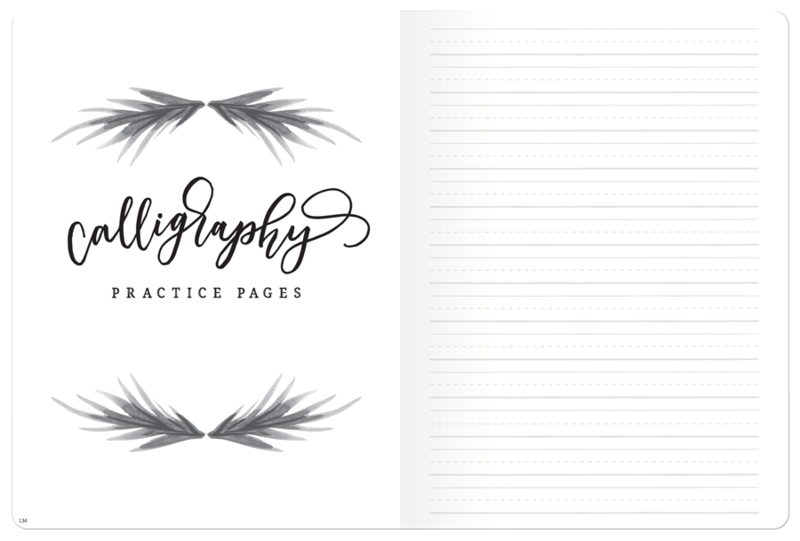 Inside you will explore some of the basic supplies you will need to get started, how to prepare to write, and dive right into creating beautiful lettering. 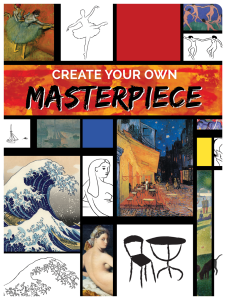 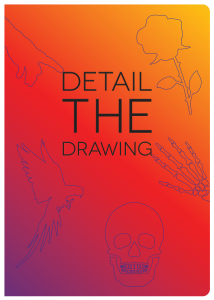 Also includes 30 projects to practice your skills to help you create a design or composition on your own!